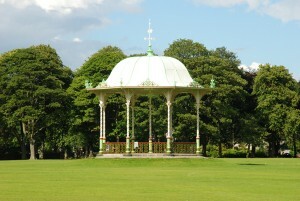 Friends of Duthie Park » ALL SYSTEMS GO FOR 6TH FODP OPEN DAY! ALL SYSTEMS GO FOR 6TH FODP OPEN DAY! 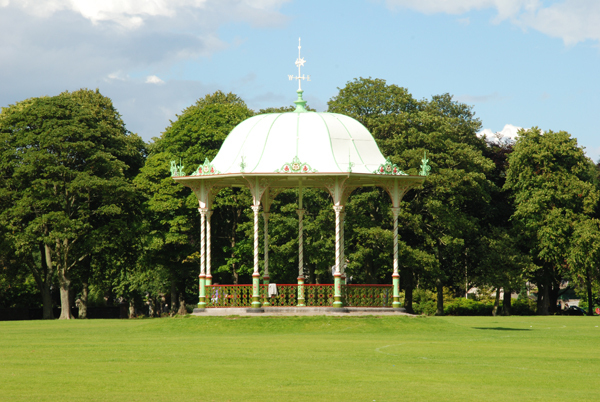 Plans are well underway for this month’s 6th Friends of Duthie Park Open Day which takes place on Sunday 21st August between 12 noon and 4 pm. Park Area – Horse & Cart Rides; Bouncy Castles; British Military Fitness Obstacle Course; Wrestlezone Scotland; Aberdeen FC Community Trust ‘Speed Cage’; Paddle Boats, Vintage vehicles; Face Painters; Stalls; Dinosaur; Refreshments. Winter Gardens – Spike the Talking Cactus; McPuddick.